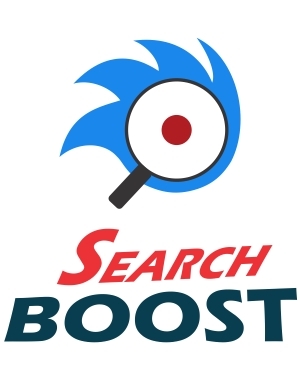 You've used it, you've heard talks about it, and now Search Boost comes more powerful than ever. Check out the hot features in the video! Searching through a site is one of the decisive stages of the buying process. With Search Boost, making the search doesn’t just work, it’s a process where you can customize basically every step and have control over the results. 2. Import/Export does not work from previous versions to 4.0. Consider upgrading Search Boost before using the import/export function. Import/Export can now be done from Search Boost admin screen (also for Skin Objects). -PDF Box - skip the IFilter configuration with PDF Box to index PDF files. The minimum requirements are DNN 7.3.4.+ ans ASP.NET 4.0+. The first 5 customers will get 25% discount with the following coupon: SBST4025.